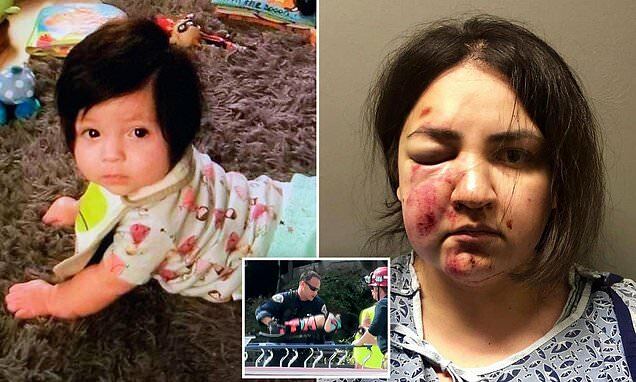 Upland, California mother, Tierra Ortega arrested after killing six month old baby, Ezlynn Ortega- before tossing one year old brother, Jericho off balcony and jumping herself. California authorities have named a six-month-old baby girl who was allegedly killed by her mother, before the parent threw her other child from a second story balcony and jumping. 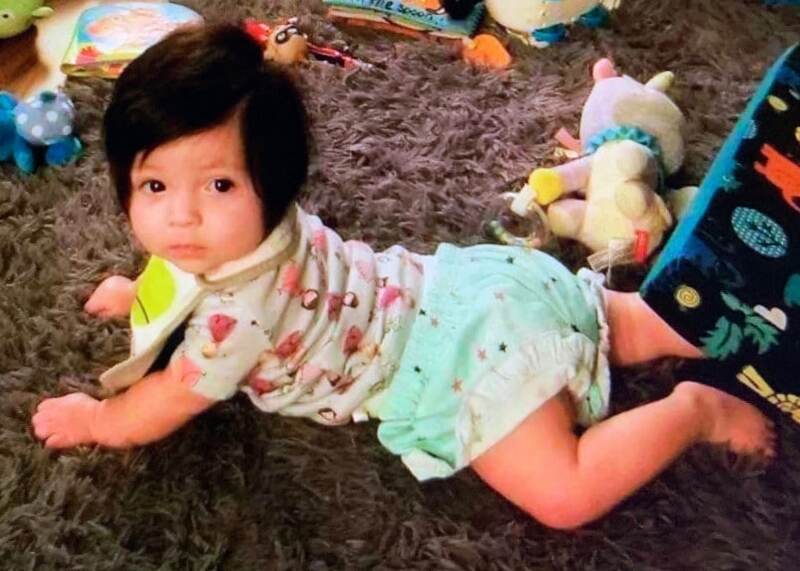 Six-month-old Ezlynn Xariah Ortega was found in her California home Tuesday suffering a fractured skull and not breathing. Despite the child being rushed to a local hospital- the baby girl was soon pronounced dead- according to the San Bernardino County Coroner’s office. Police allege that the girl’s mother Tierra Rose Ortega, 24, killed baby Ezlynn, then threw her one-year-old son Jericho off the balcony of their Upland apartment. The parent then jumped off the balcony herself. Ortega and her son survived. The mother is now being held on suspicion of murder. KTLA reported police raising money to cover the expenses of baby Ezlynn’s funeral as well as Jericho’s medical bills. Offered Upland police captain Marcelo Blanco, ‘The dad works for waste management in the area, and unfortunately right now he is not at work; he is at the hospital by his son’s side, which is where he needs to be. He has to worry now about burying his daughter’. The incident took place at 11.30am on Tuesday- with cops called to the scene after neighbors reported hearing a child screaming and crying. A 911 caller said she saw a woman, Ortega, dangling a child over a second-story apartment balcony. She allegedly dropped the toddler, sending her son Jericho flying 12 to 15 feet towards the ground. Upon cops arriving- Ortega then jumped headfirst over the railing towards the ground. 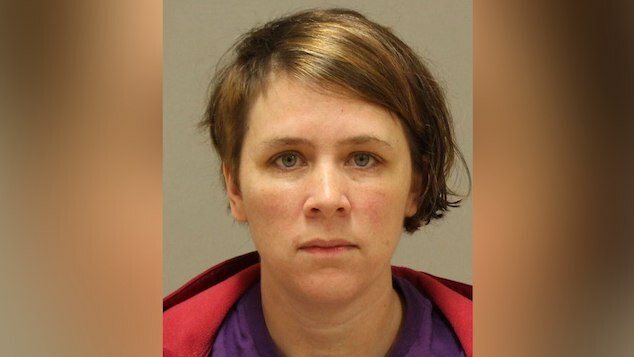 She survived the fall, suffering injuries to her head and was arrested, facing charges of homicide, attempted homicide and child abuse resulting in death. Tierra Ortega motive: postpartum depression? Investigators described Ortega as a stay-at-home mom. To date no motive has been tended behind the mother’s alleged actions. Investigators say there’s no history of disturbance calls at the apartment and neighbors reported seeing no issues in the family home. ‘She was going through something. Who knows? Only God knows,’ neighbor Raul Ramos told via KTLA. 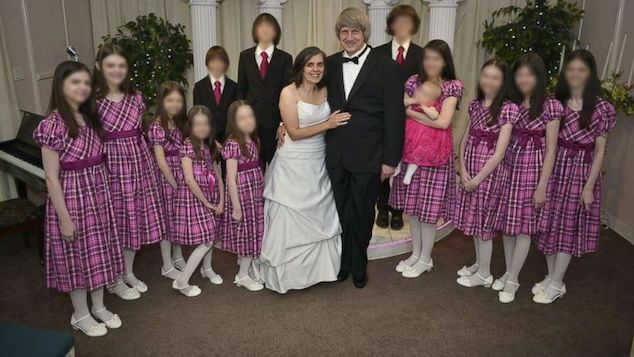 The property manager said the family had moved into the unit about a year ago, KCAL-TV reported. The baby’s father Robert Ortega is stunned by the attack. 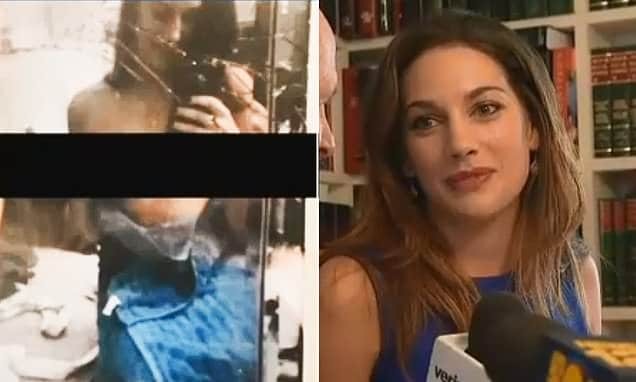 ‘The father was in as much awe as anybody else that was there, and shocked to even believe that something like this could have happened,’ Blanco said. ‘This was an absolute shock for him. It was beyond his wildest dreams,’ the police captain told via the dailymail. The little boy Jericho was rushed to Loma Linda University Medical Center and was treated for a broken foot and lacerations to his head. Upland police say he may be released from the hospital as soon as tomorrow. 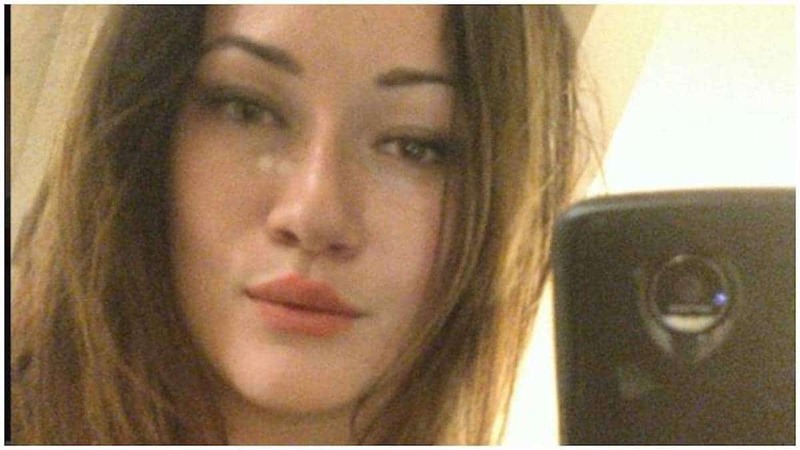 Investigators are now exploring the possibility that the child’s mother was suffering from postpartum depression– a depressive state of mind akin to mothers having given recent birth- with severe cases leading to violence against children.